The Feature Movie Documentary that explores the secret life and world of the American Submarine Sailor. Fifteen Submarine Service Veterans from the era of the diesel-electric boats to the introduction of the nuclear submarine to the Cold War era missions, tell in their own words about the life aboard the submarine. 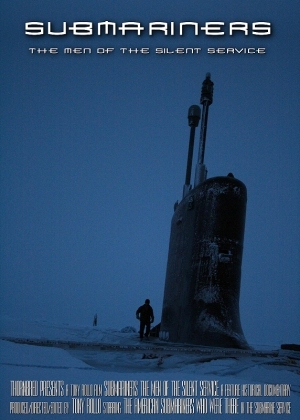 Sometimes gripping, sometimes hilarious and sometimes dramatic stories of the Submariner. From the daily life of duty and dangers aboard the WWII fighting submarines USS Razorback and USS Tirante to the historic journey of the USS Nautilus across the North Pole. Many details never told in public until now.